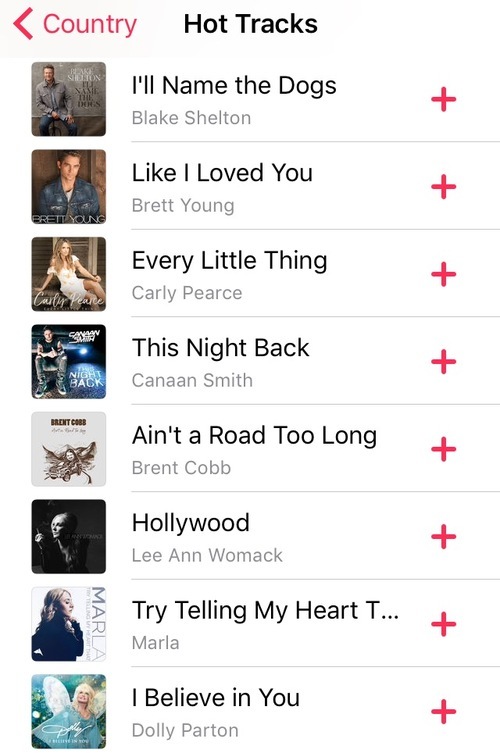 "Try Telling My Heart That" on Apple Music! 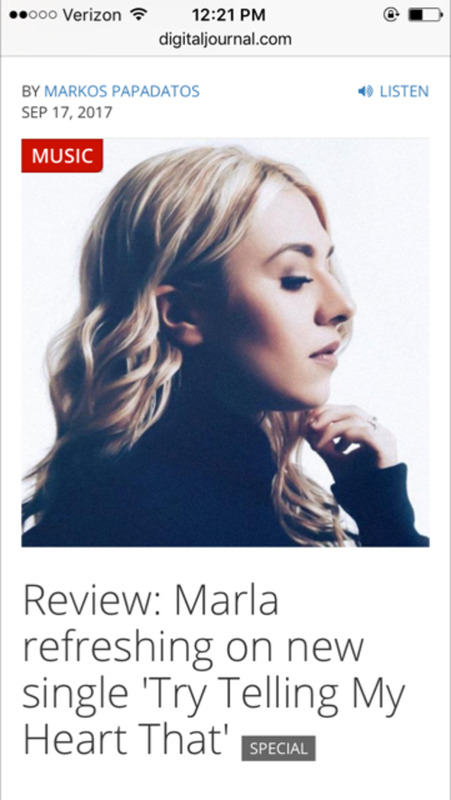 Check out this single review! 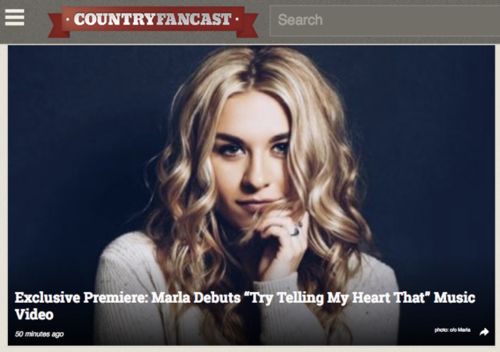 Countryfancast.com has the exclusive premiere! 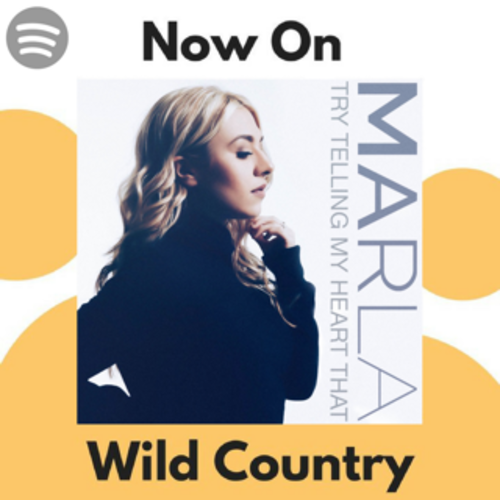 "Try Telling My Heart That" is on the 'Wild Country' playlist on Spotify!